Pancake Court is no ordinary cul-de-sac! Start with two completely opposite 8-year olds: Ivy, the quiet reader who loves magic and wants to be a witch, and Bean, the outgoing, rambunctious and often devious counterpart who has never been shy. Although it was not the plan, the two reluctantly become friends, and once the fun begins, there’s no turning back. Ivy and Bean weave their way through a series of extraordinary adventures and get into plenty of mischief. Somehow, they navigate every twist and turn, frequently with laughter and always with trust in each other. Join this delightful pair as they learn many valuable lessons about the importance of family, friends, loyalty and love in their often madcap world. Ivy + Bean books by Annie Barrows, illustrated by Sophie Blackall, are available at Chronicle Books, major bookstores and online retailers. Book, music and lyrics by Scott Elmegreen. Based on the books by Annie Barrows, illustrated by Sophie Blackall. Originally produced by Bay Area Children's Theatre. 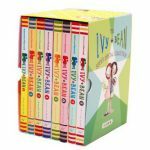 IVY + BEAN books by Annie Barrows, illustrated by Sophie Blackall are available from Chronicle Books as well as from major bookstores and online retailers. 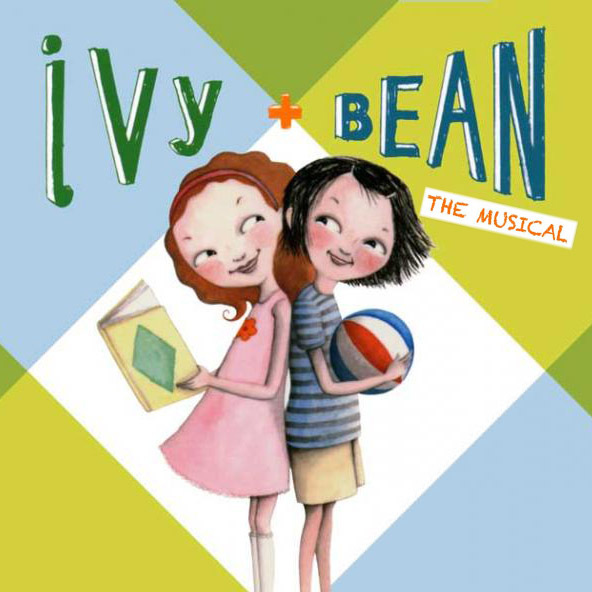 Ivy + Bean the Musical is presented through special arrangement with Theatrical Rights Worldwide, 570 Seventh Avenue, Suite 2100, New York, NY 10018. Phone: 866-378-9758. Fax: 212-643-1322. www.TheatricalRights.com. Production sponsored in part by the City of San Diego Commission for Arts and Culture, the City of San Diego Park and Recreation Department, and the County of San Diego.